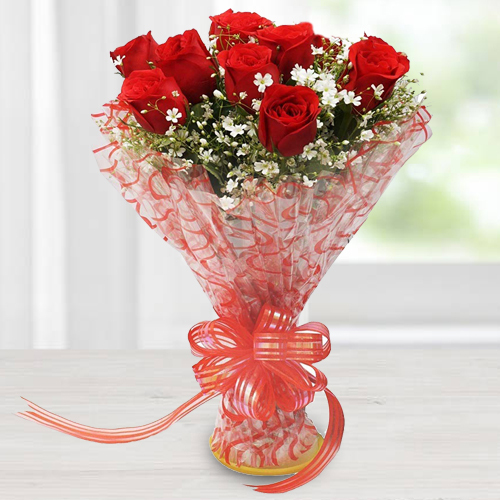 Browse through our collection of Online Flowers suitable for all occasions like Birthday, Mother�s Day, Valentine�s Day, Anniversary and Send Flower Gift to Guwahati, Assam. 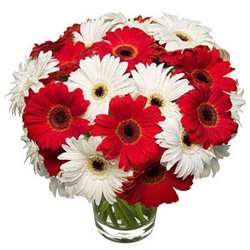 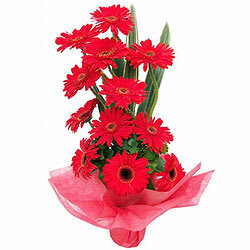 Get delightful offering of stunning Red Rose Bouquet, display of beautiful Lilies in designer vase, Basket Full of colourful Gerbera and Pink Carnation Bunch at most affordable price through our website. 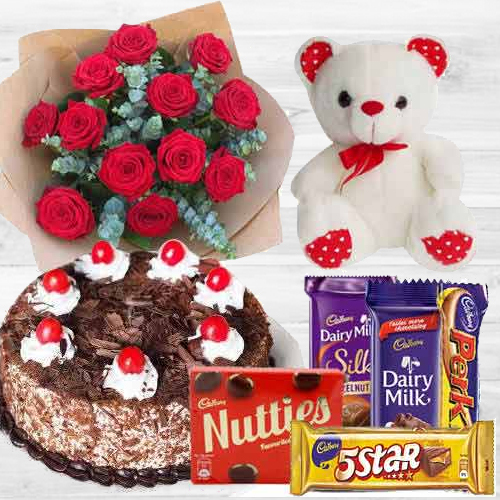 You can add delicious cakes, chocolates, fresh fruits, balloons, cards, teddy bear and other presents with the chosen Floral Bunch which is hand crafted by Local Florist in the city. 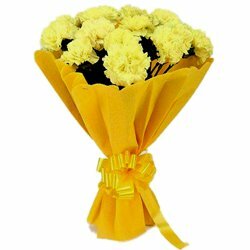 We do Flower Delivery in Guwahati at all localities like Jayanagar, Sree Nagar, Dharapur, Kumarpara, Athgaon and other such places in the city. 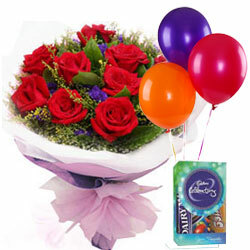 Free Same Day Delivery & Mid-Night Delivery is possible on all days. 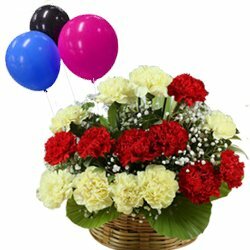 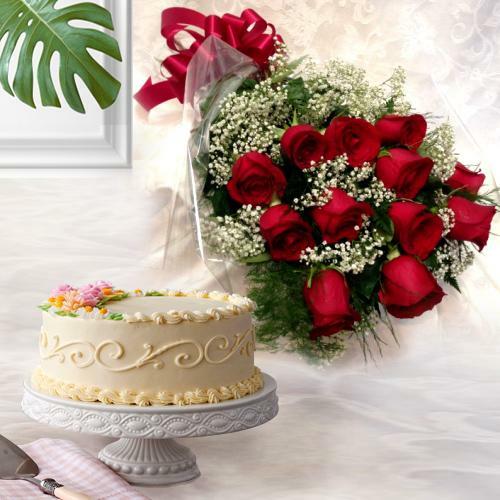 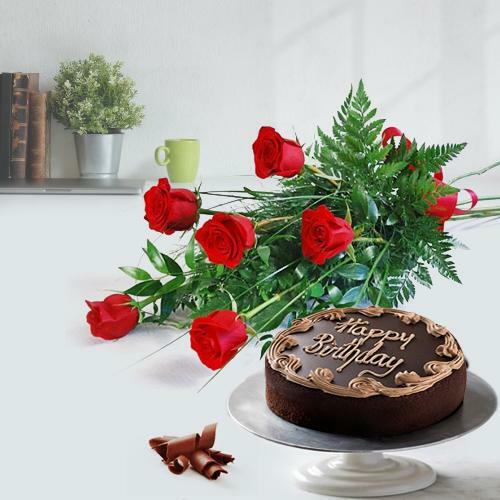 Send Online Flowers to Guwahati for your dear ones and wish them on their Birthday, Anniversary, Wedding, Valentine�s Day, Mother�s Day and all other events of their life from our website. 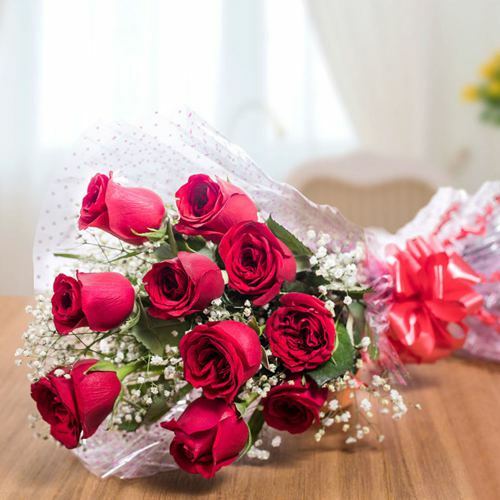 Our Local Florists in Guwahati will ensure to Deliver Floral Gifts prepared out of Fresh Flowers like Rose, Lily, Gerbera, Carnations, Orchids, BOP. 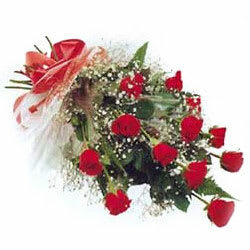 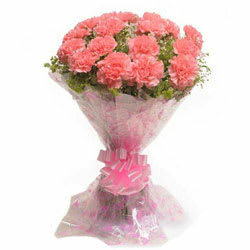 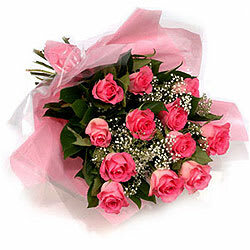 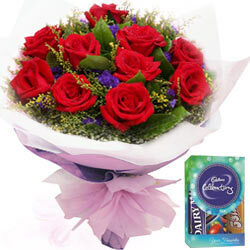 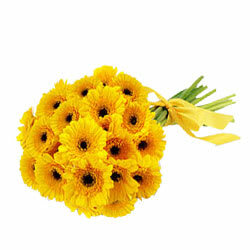 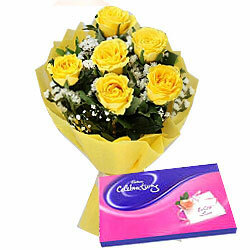 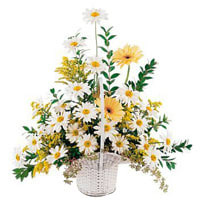 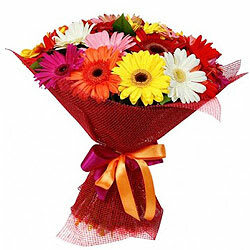 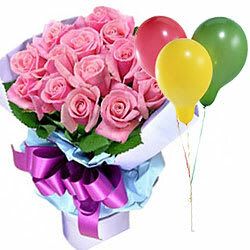 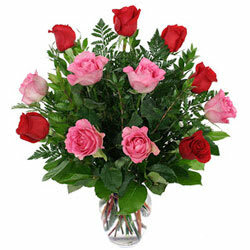 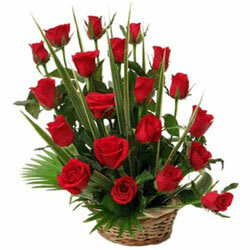 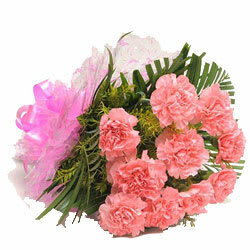 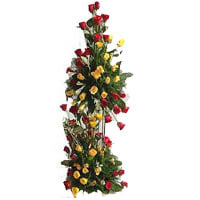 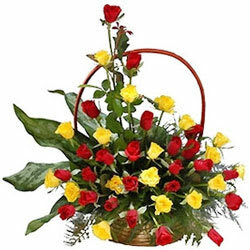 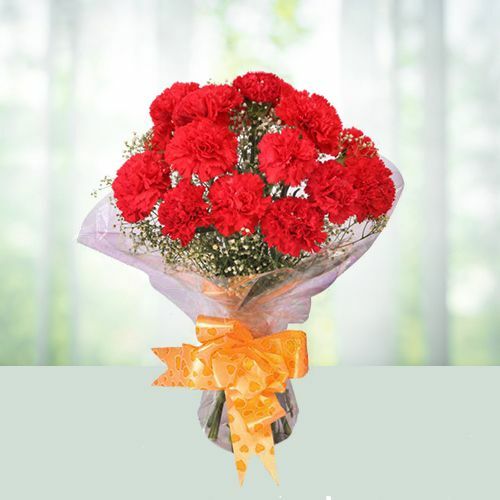 We do Free Same Day Flower Delivery at all locations like Geetanagar, Satgaon, Lachit Nagar etc in the city. 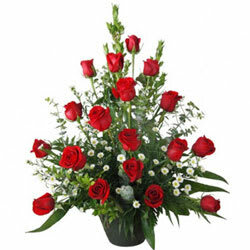 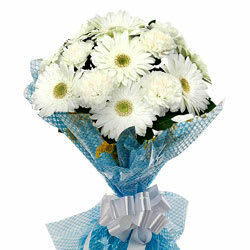 Mid-night Flowers Delivery is also possible across the city. 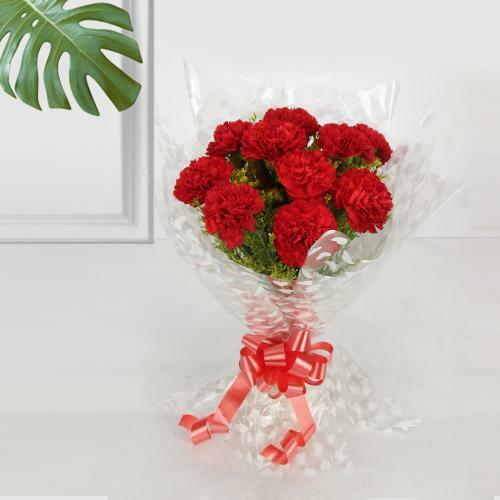 Get delightful Combo of Online Red Rose Bouquet with Dry Fruits or a Hand Bunch of Orchids with Fresh Fruit Cakes and Carnation Arrangement with Chocolate Bookey and Sweets for your loved ones and get an assured Flower Delivery in Guwahati today. 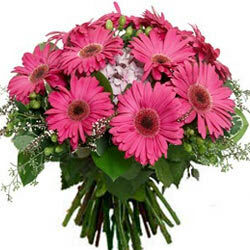 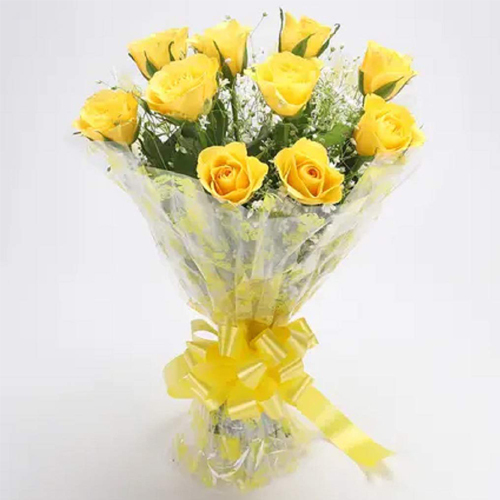 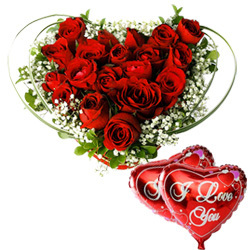 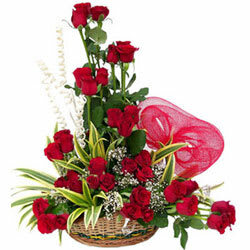 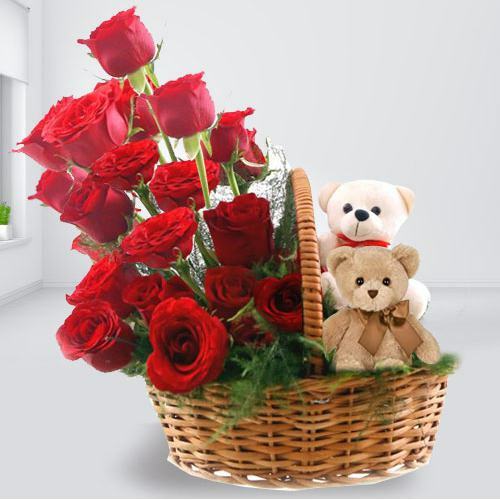 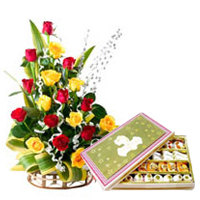 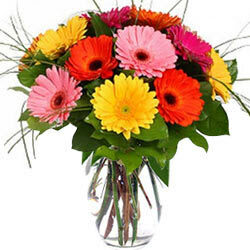 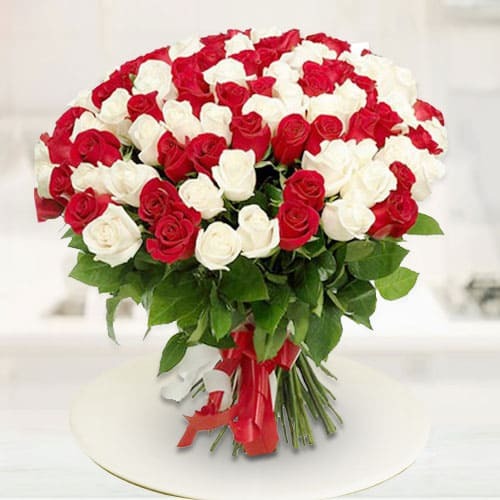 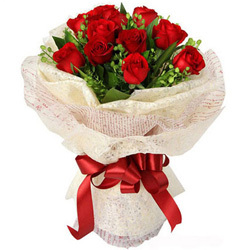 Celebrate any occasion by Sending Flower Gifts to Guwahati for your dear ones and avail a Free Same Day Flower Delivery by our Local Florist in Guwahati.